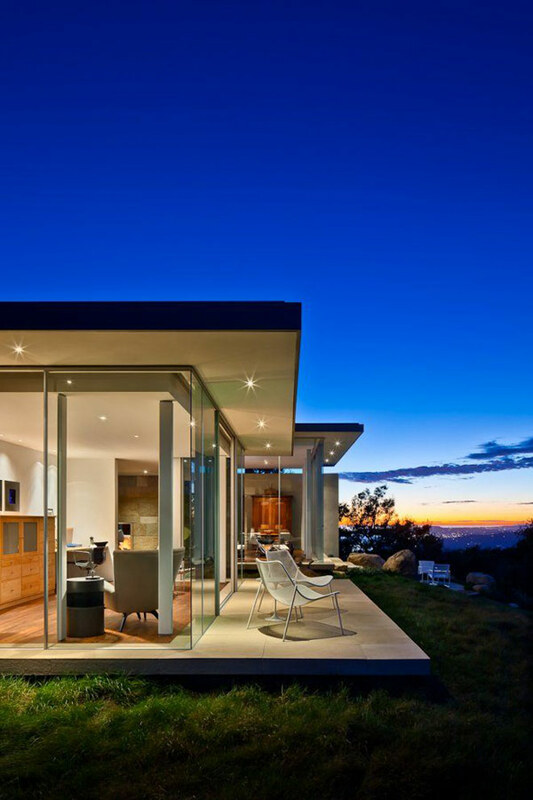 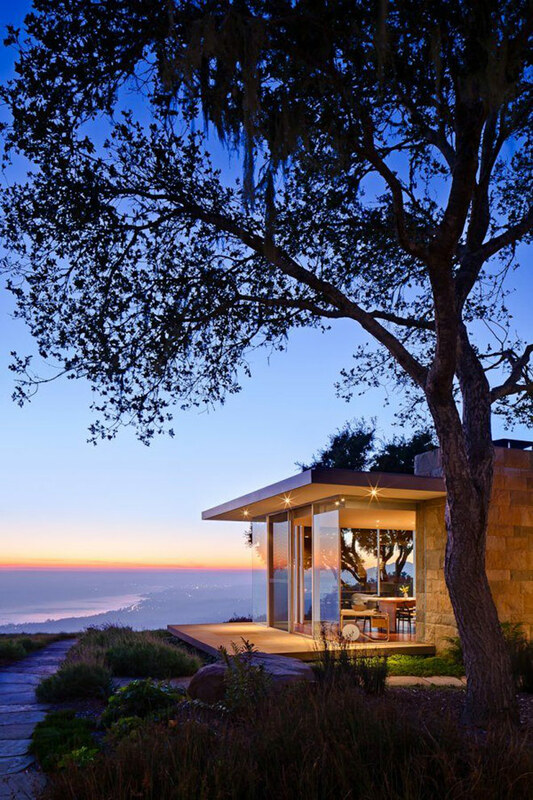 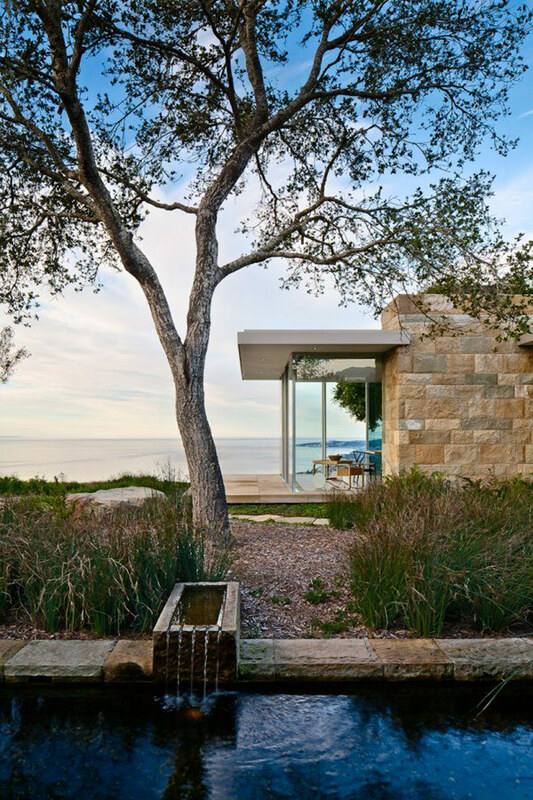 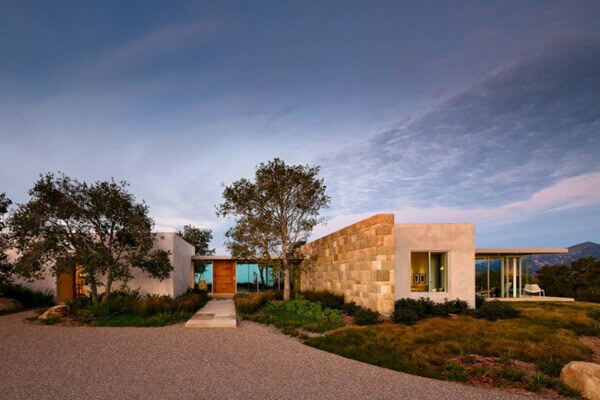 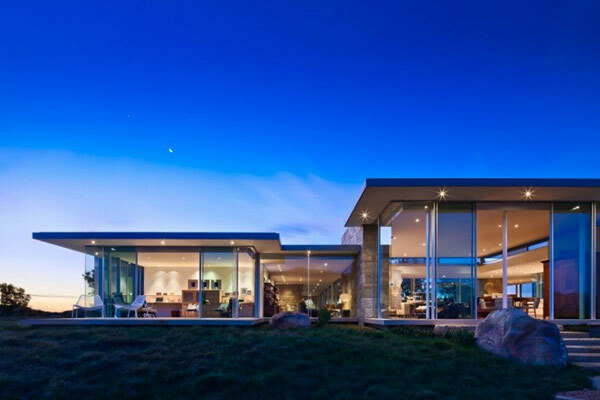 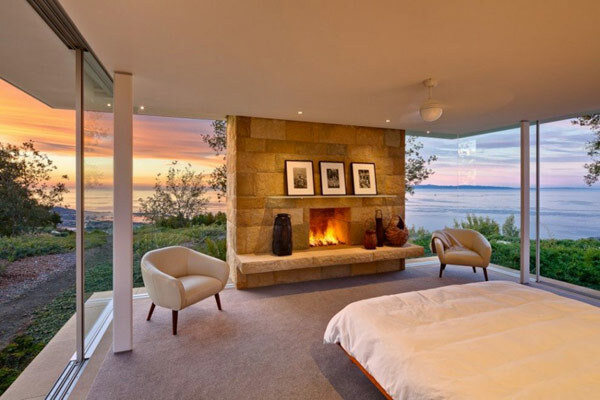 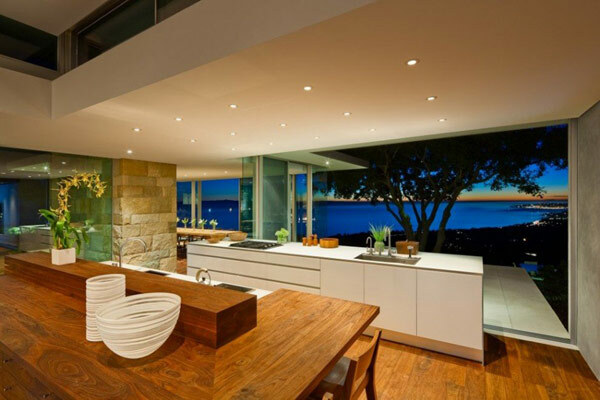 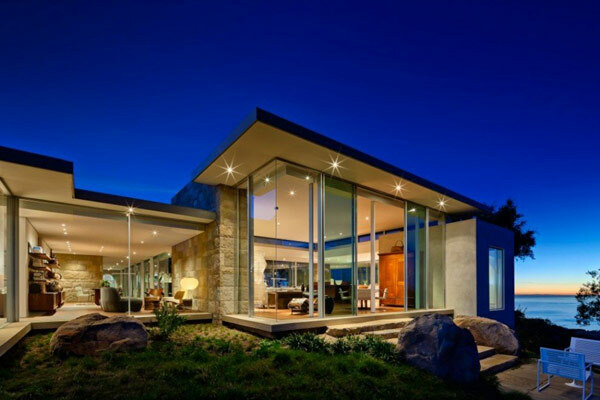 Carpinteria Foothills Residence is a modern hillside residence located in California, USA. 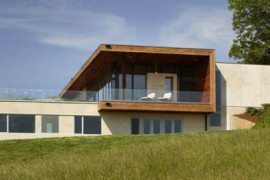 The most remarkable trait of this building is that it opens to a fantastic landscape of costal ridge-top. 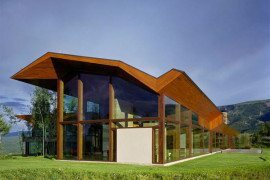 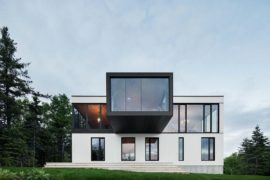 The structure is designed by Neumann Mendro Andrulaitis Architects. 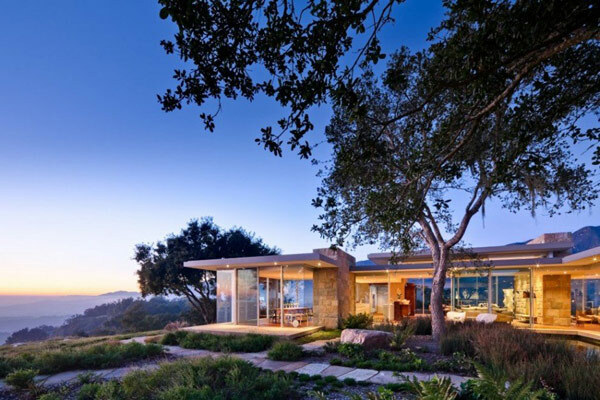 From the house you could get a spectacular vision of the ridge-top through a massive glassy window. 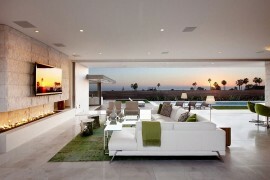 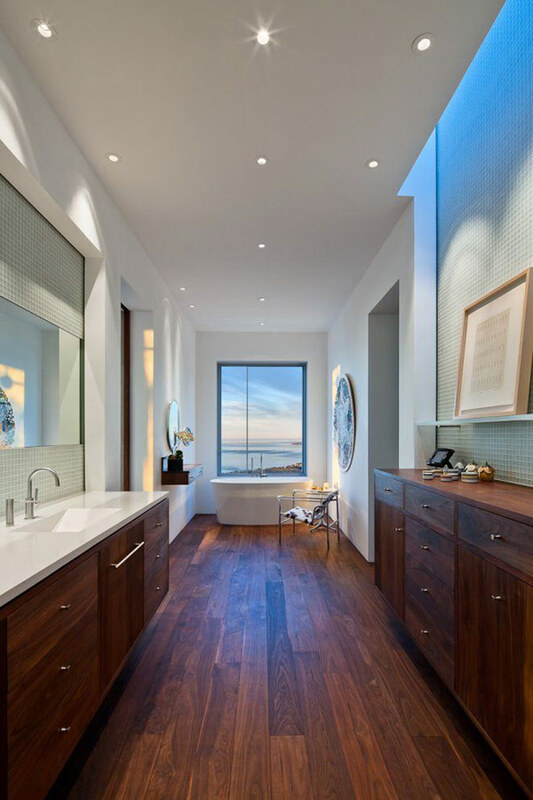 The interior designing is fantastic. 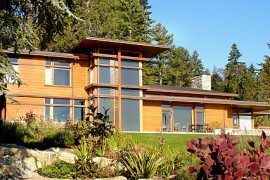 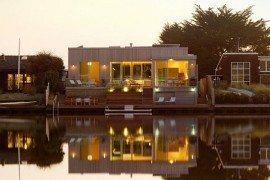 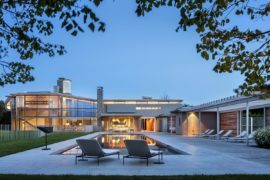 The architects say that they were asked for a master suite, one guest room, and study for two, a spacious warren and a casual open living space that could be share with children and grand children. 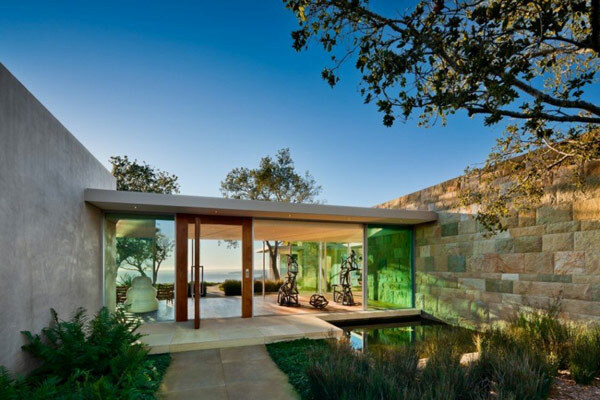 The strategy was to separate the guesthouse, pool and pool house from the main house, by locating them amongst the oaks on a lower terrace. 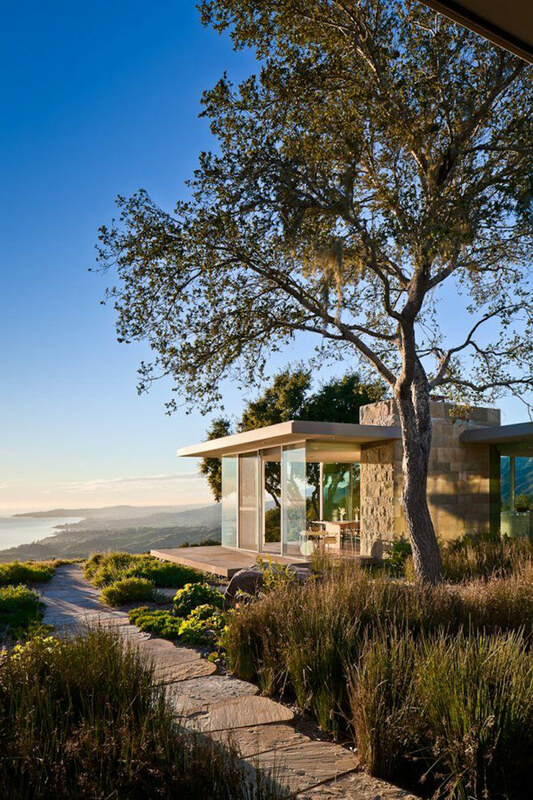 They have successfully executed the strategy, without disturbing oak’s root systems or people’s privacy or the course of blueprint.